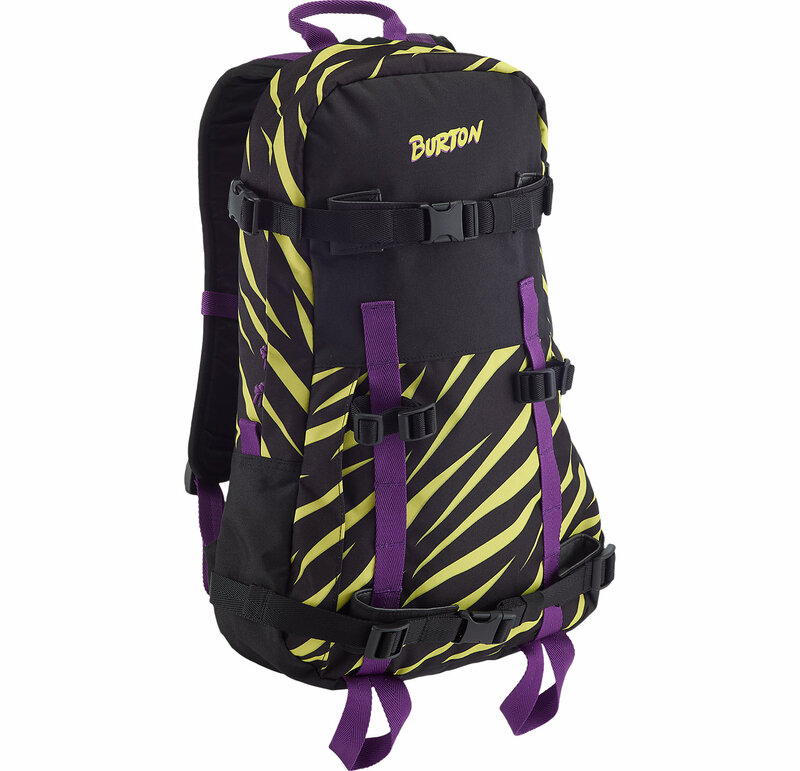 The Burton Provision pack is like a less techy even more minimalist version of the AK 15L Pack and the newer AK 17L Packs. 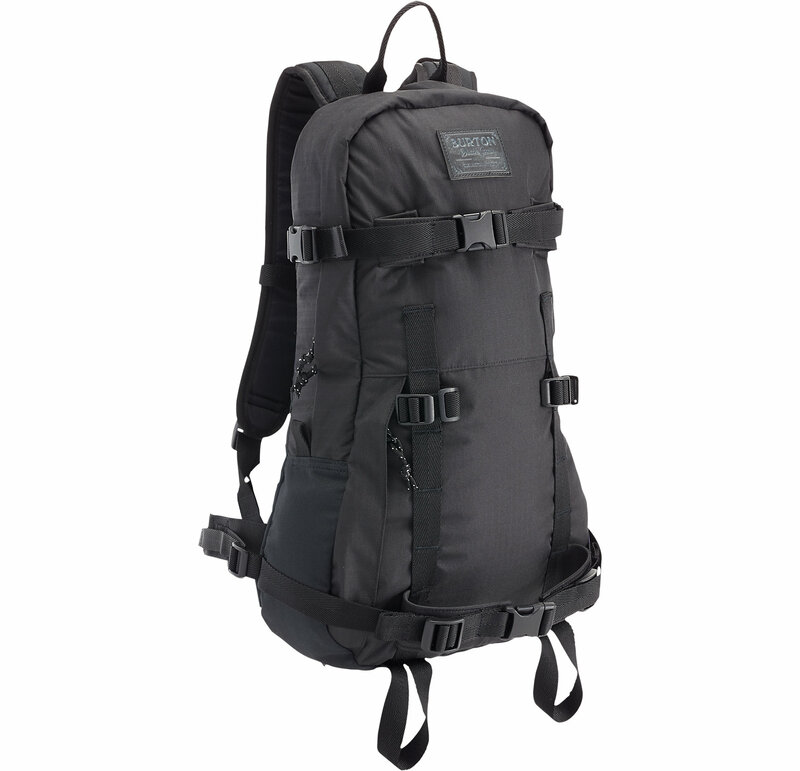 It doesn’t offer much except for a low cost low profile pack that can carry a board. 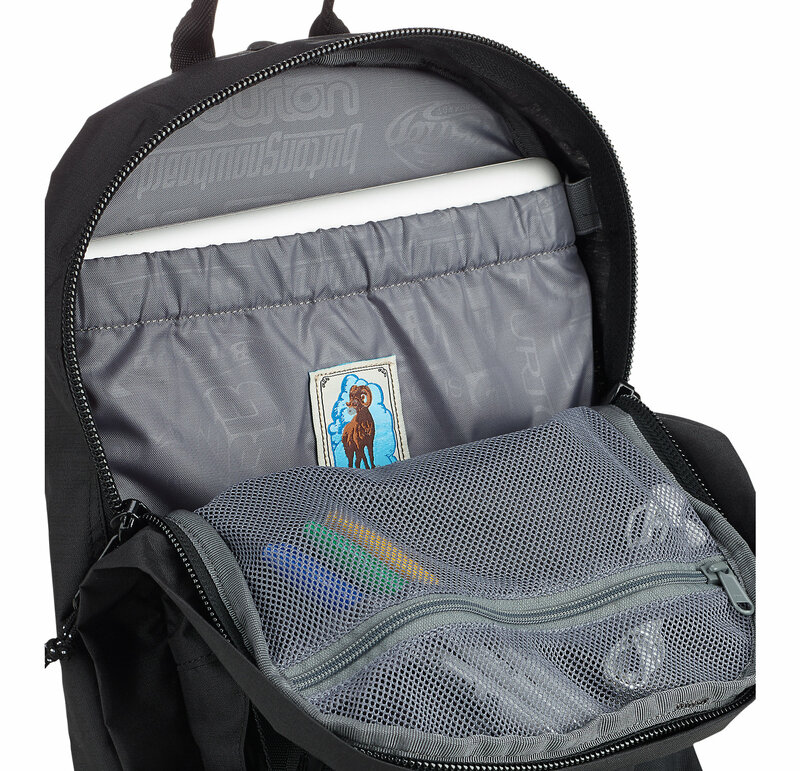 It does have a smooth look to it and if you want something to just carry a few things including a board this will work and work well. For me it’s all about the extra pockets with the Day Hiker but the simple design does have appeal for certain riders and its got a nice look to it. 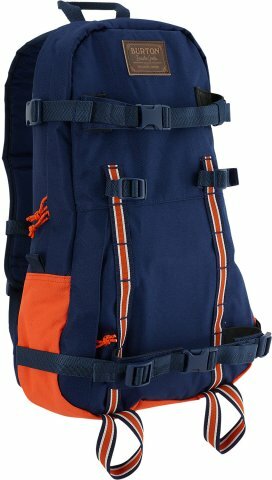 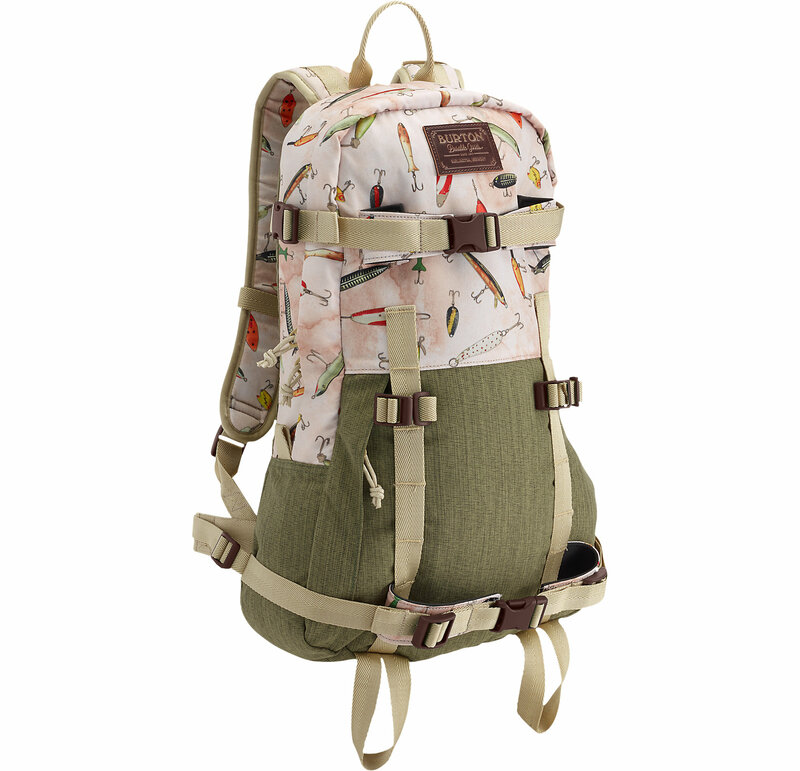 We try to get as many images of the Burton Provision Pack, but forgive us if they're not all there.